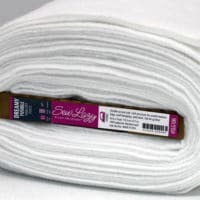 Lazies, I love and use this rice pack scarf through the year. But it’s especially toasty in the cold months. 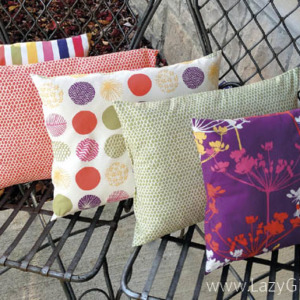 Pick a favorite fabric, sew and fill with rice – then heat in the microwave for toasty warm soothing comfort. This scarf style rice pack is long enough to wrap around my shoulders and neck, and stay put by itself. As we approach the holiday gift-giving season, add this quick and easy gift idea to your list. 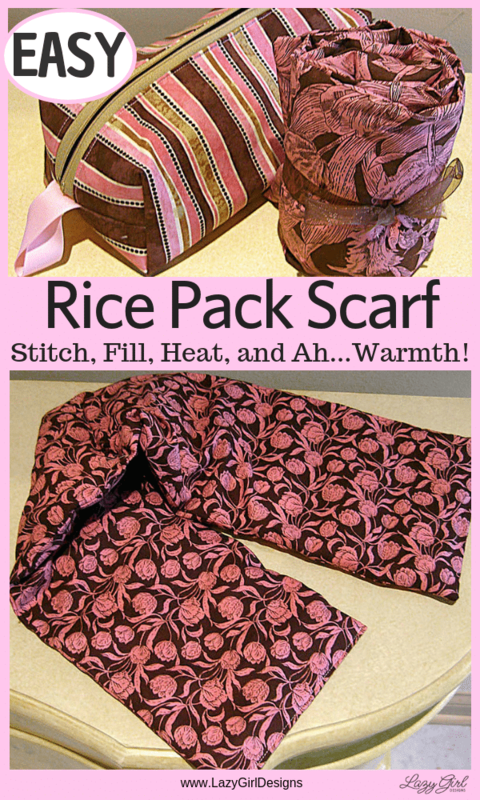 Make a Nickita zippered bag and Rice Pack gift set. 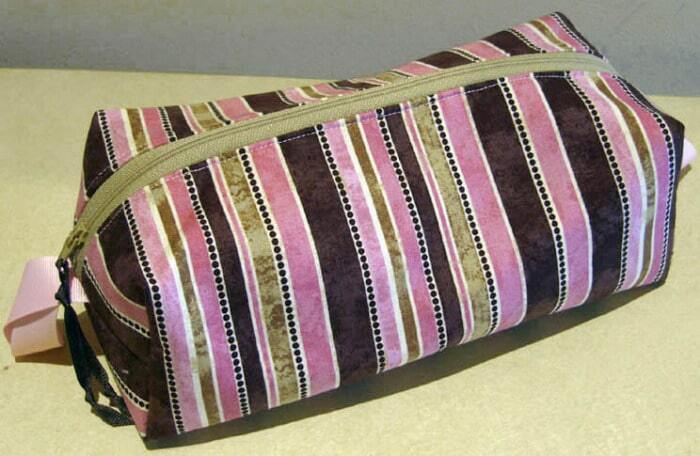 The brick-shaped zippered bag is the ‘Nickita’ design from our Purse-Nickities pattern, LGD117. The rolled and tied rice pack fits nicely inside Nickita. Add a note card with instructions on how to use the rice pack and you have a simple and quick gift for someone special (guys or gals). What Is A Rice Pack? A rice pack is simply a fabric bag, filled with rice, heated in the microwave for use as a hot pack. Make them in any size or shape. I fill mine with long grain rice (uncooked). Rice packs hold their heat for 10 to 20 minutes. I designed this for myself after buying an expensive neck pillow online. It was so over-stuffed that it stood at attention, never conforming to my shoulders and neck. I sent it back. This rice pack is long enough to wrap around my neck, over my shoulders and rest just below my collar bones in the front. This design can also be used down, or across, the back, chest or abdomen. Wrap it around an arm, leg, your hands or feet. – Two pieces of cotton fabric at 13″ by 30″ (one for lining, one for cover). I like to use muslin for the lining and a soft, pretty fabric for the cover. – Approximately 3 cups of long grain rice (uncooked). – 1/4 cup measuring cup. 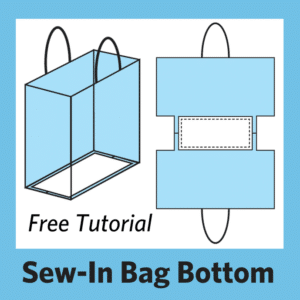 – Use a one quarter inch seam allowance unless otherwise noted. 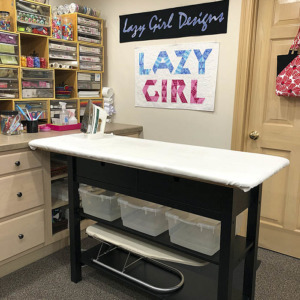 – Fold lining fabric in half to measure 6 1/2″ by 30″. 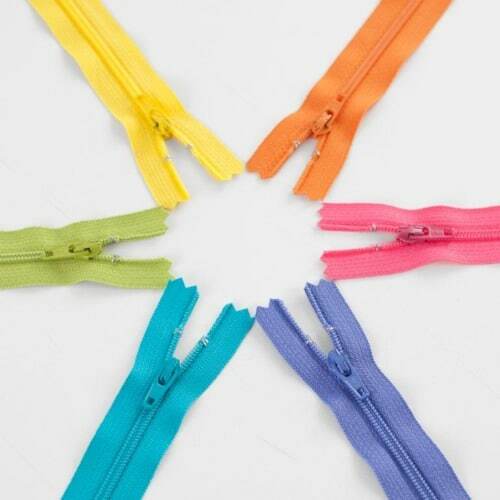 – Fold over one half inch of one short edge and stitch. – Dump in one quarter cup of rice. – Pin lining fabric together just above the rice to keep it in place. – Stitch across lining near pins. I make 2 to 2 1/2 inch ‘channels’, giving the rice enough room to flatten and be flexible. – Repeat with rice, then stitching for the remainder of the lining. – I usually get 11 to 12 rice sections. – Fold over the last one half inch or so and stitch through all four layers to close. 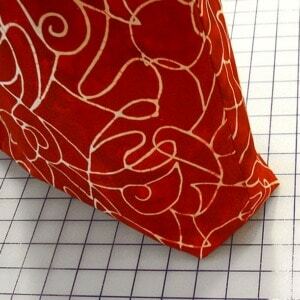 – Fold cover fabric right sides together to measure 6 1/2″ by 30″. – Stitch long edge and one short edge. – Turn right sides out and press. – Slip the rice pack into the cover fabric. – Stitch through all layers near the center to keep lining and cover from shifting during use. Be sure to shake the rice out of the way and pin through all layers before stitching. – Tuck in raw ends of cover. Tuck enough in so it is snug against the end of the rice pack. Stitch closed. 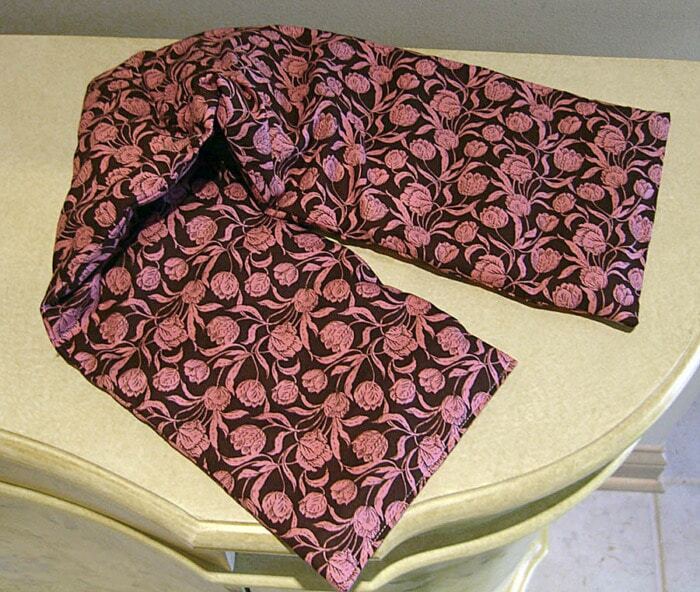 I made a coordinating Nickita from the same Tulip Nouveau fabric line from Northcott. Offering the rice pack in its own zip bag for storage is a nice presentation and completes the gift. It also makes for two gifts in one. I use my Nickitas when I travel. 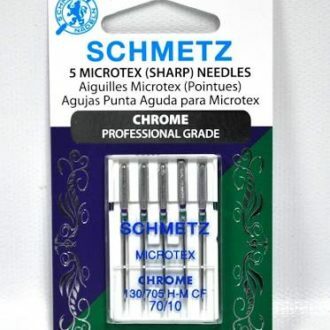 They are perfect for little things like a small collection of sewing supplies or make-up. 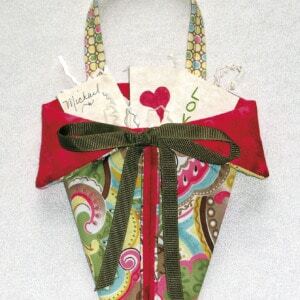 Make this Nickita zip bag to hold gifts. Write the instructions for how to use the rice pack on a nice note card and place it with the rice pack inside the Nickita. Instructions for use: Fold rice pack in half when microwaving, open and shake after heating to distribute the rice. Heat for one to one and a half minutes. Test in your own microwave. Be careful not to overheat. Keep dry, do not wet. Many people make removable slip covers for their rice packs. That’s a nice option if the fabric used for the rice pack shouldn’t be microwaved, or you wish to launder the cover. Keep a rice pack in the freezer inside a zip bag to protect against moisture, to use as a cool pack. Many of our designs make for quick gift ideas. 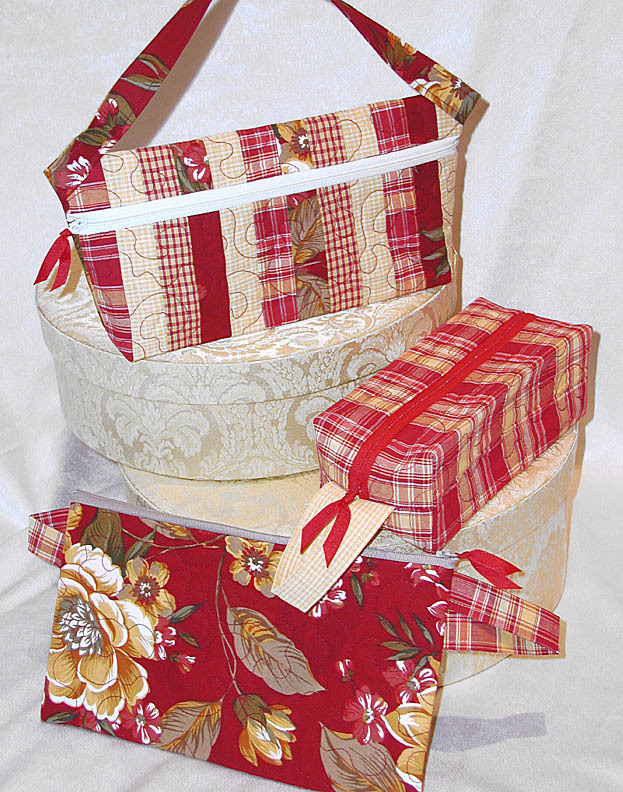 Two fat quarters of fabric, a bit of batting and a zipper is all you need to make any of these three bag designs in the Purse-Nickities pattern. 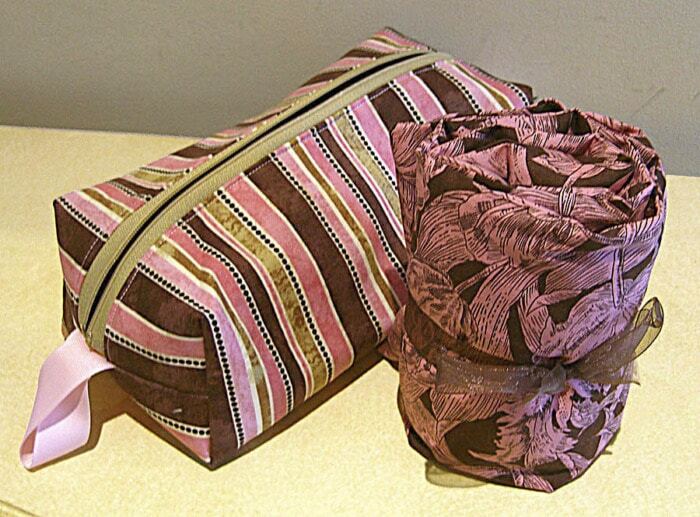 You could use pre-quilted fabric for the body of the bag as well. 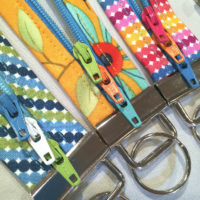 Use coordinating non-quilted fabrics for the handles. (shown top to bottom) are three zippin’ sisters. Get the Purse-Nickities pattern here. Purse-Nickities is available now as a PDF sewing pattern here. « Previous PostWhat’s So Special About The Miranda Day Bag Book (oops – Pattern)? Next Post » How Lazy Are You? What a wonderful idea for anyone on your list. I can see 7 or 8 in my future. Thanks so much for the tips Joan! I like to fill “rice bags” with flax seed purchased at the health food store. I add a little lavender to make it smell lovely when heated. I find the flax holds up well when microwaved, and doesn’t turn rancid after many uses like the rice can. Great!! I’m going to lock myself in the sewing room soon and knock out a couple of these!!! Thanks a bazillion!! 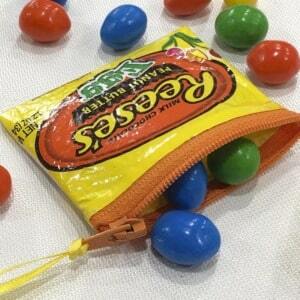 I like the idea of having a bag for the packs. My friend and I make the packs using flannel as the covering and fill wih field corn. the corn lasts longer than the rice and smells good too. NO POPCORN. I hope to make several. They could be appreciated by several people. I made several of the rice bags as gifts and everyone was crazy about them. 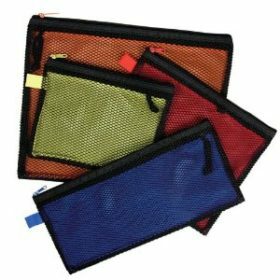 This is one of the most practical gifts a person can give, and coupled with a pretty cover, plus a zip bag you can’t go wrong! I LOVE this site! These rice bags are so popular. I have also made some pads adding spices to them so that when they heat , they smell so nice. Also, instead of stitching the outside cover closed, using velcro allows the receiver to be able to remove the inside pouch and wash the cover.